Hey guys – here’s the podcast version of this week’s live Saturday Soulmine – there are plenty of new tunes for your listening pleasure! New cuts this week from Maritri, Mather & Kingdon, Tony Momrelle, Sofi Hellborg, NY’s Finest, Narada Michael Walden, Ms. Murphy and more! Hope you enjoy the show and please share amongst your soulful, funky and jazzy friends! As always, thanks for your support – it really is appreciated! Please purchase the tracks you like as it helps support the artists and keeps our industry alive! Please join the Facebook group “The Saturday Soulmine 1-4pm UK” (confusing as the show is now 12-2pm GMT but Facebook won’t let me change it!!) Also, feel free to add me as a friend on FB (Jonny Layton) or on Twitter @DJJonnyLayton! 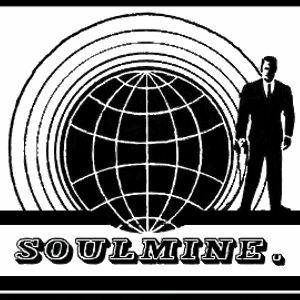 This may be the last Soulmine for a while so I’d like to thank you all for your support over the last 6 ½ years – you guys are the best! I’ll still be playing out live so hope to catch you again sometime soon.